The birth place of Mud Endeavor, this unique location in the Central Florida area gives us extreme terrain that is taboo to Florida’s topography. With 100 foot elevation changes, this run brings a whole new aspect to mud obstacle course racing. It all started in 2012 when Mud Endeavor launched our very first mud run here at this location. Since then, things have just taken off. In 2019, we are returning to our favorite place with an entirely new course layout. It will be as if we have never been here before. This location has access to lots of water, so therefore we can make lots of mud, so much mud, in fact, that often shoes become victim to the unforgiving suction. And the best part is that friends and family can watch you trudge through all this mud! Because this property is an old dirt mine, the spectator viewing area is second to none with more than 75% of the course totally visible. Spectators are able to stand on the sidelines, look down onto the course, and cheer on their favorite runner while he or she tests their limits on the challenging hill climbs, 100 foot water slides and various other demanding obstacles. As always, this Mud Endeavor event promises to be everything you have come to expect from us and more. Mud Endeavor 11 in 2019… Are You Ready? 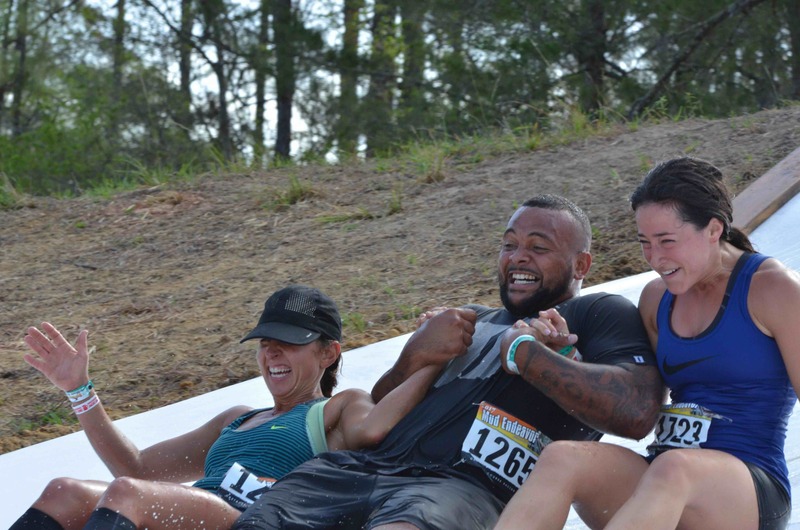 Come join us for this race at ME's original and favorite location and let us help you make some new friends, achieve some new goals and create some new memories! I, the registrant, understand that ALL ENTRIES ARE FINAL and that there are NO REFUNDS OR TRANSFERS. If I cancel at least 24 hours prior to the event, I understand that I can transfer to a future Mud Endeavor event or another runner for a $10 transfer fee. I, the registrant, understand that in the event that the race is cancelled or postponed as a result of (and not limited to) an act of God, natural disaster, war, strike, revolution, lack or failure of transportation facilities, laws or interventions or actions of statutory bodies, major accidents during the race, or other such causes, the Mud Endeavor event organizers will make every effort to reschedule the race to a later date of their choosing. If the registrant cannot make the rescheduled date, the registrant acknowledges that NO REFUND or CREDIT to future races will be granted.